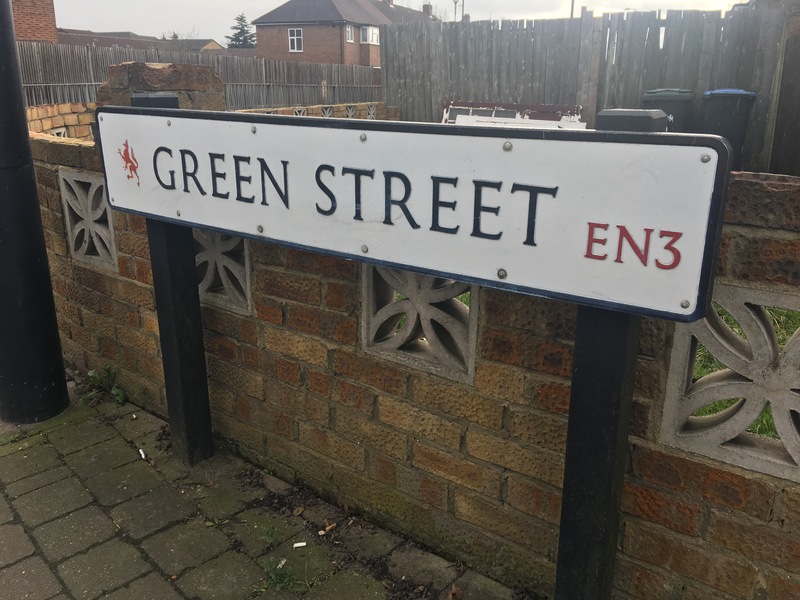 A house on Green Street, Brimsdown, Enfield, England attracts those curious enough to go off the beaten track in search of a bit of thrill and mystery. 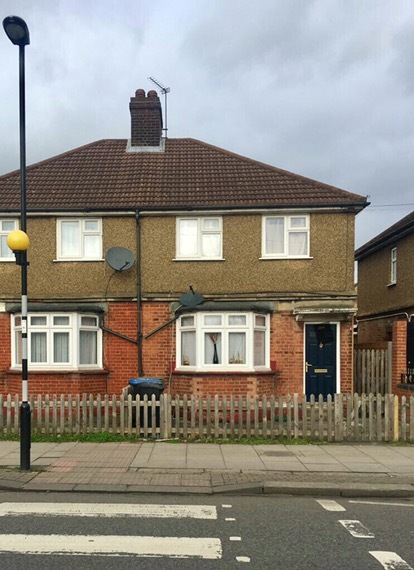 This house is famous for apparent poltergeist activity that took place in the late 70s, also known as the Enfield haunting. It is about 45 minutes out of London. The nearest train station is Brimsdown or board Bus 191 from Enfield town or Edmonton Green station. The haunting story involving two sisters aged 11 and 13 is dramatised in the movie The Conjuring 2. The home looks like any other along Green Street today and even has kids toys lying around in the backyard. 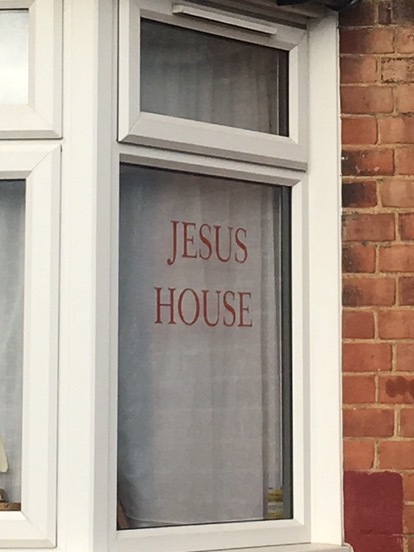 The words “Jesus House” are plastered across the front window in red letters. Brimsdown is a town which history can be traced back to the 13th century. 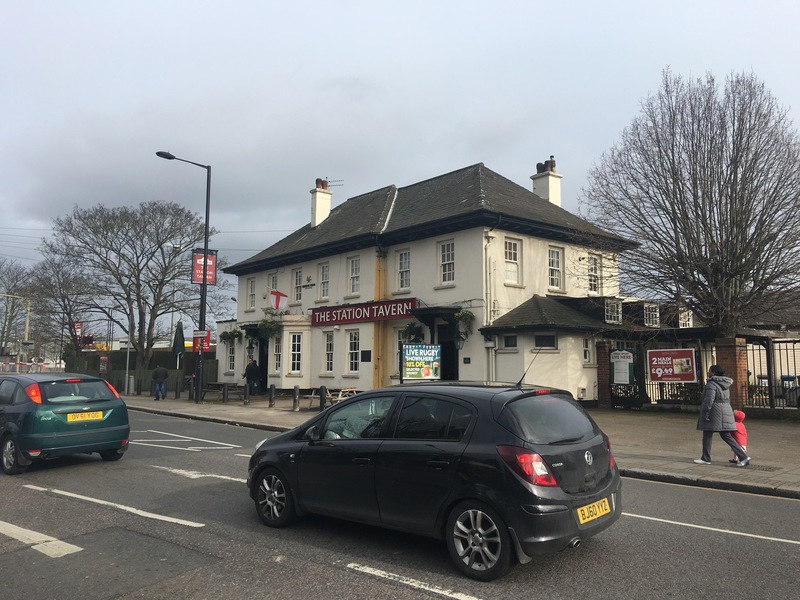 The Station Tavern next to Brimsdown train station. It started as a farming town and gradually succumbed to industrialisation over time. It is a quiet suburban area today. 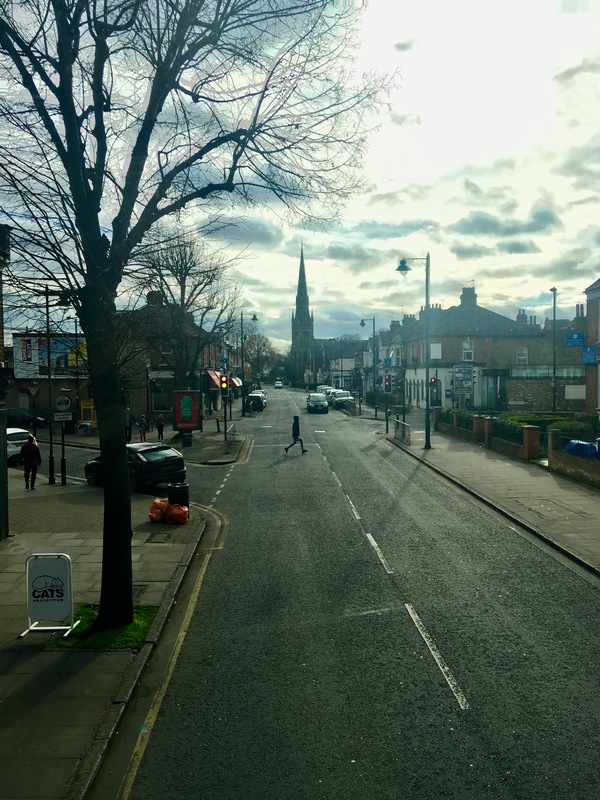 Scenes from Bus 191 from Brimsdown to Enfield town.